The world can be a very dangerous place! You never know what’s around the corner. We learn self defence. Not so we can look good or win competitions. 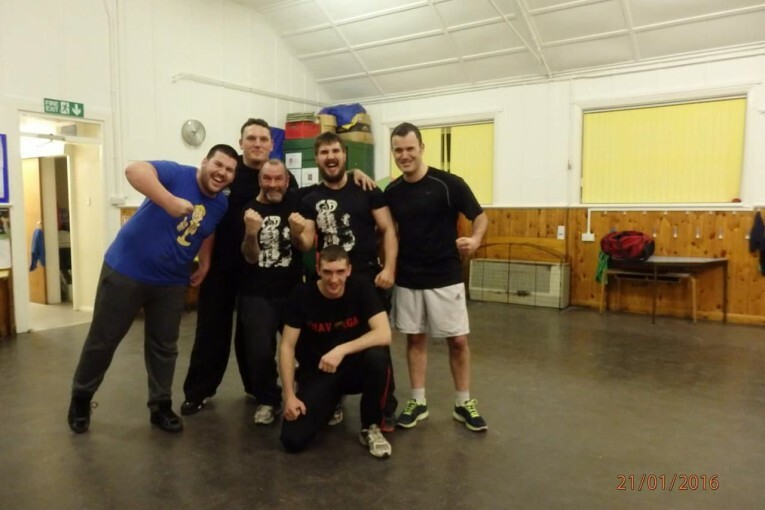 We learn Krav Maga! So we can be ready! For whatever is round the corner. So we can look after our loved ones in harsh times, when all you and those close to you have to rely on is yourself! Here at Krav Maga Cleethorpes we are all family, we train together, push one another to be better! stronger! fitter! We support each other in our individual progress and goals. No one gets judged on size, age, gender or fitness. We are all here for our own reasons and aspirations but above all we respect others.